Saving money doesn’t have to be boring, restrictive or dull. When you adjust your mindset and attitude, it can be really fun, especially when you get the whole family involved or make a challenge between yourself and a friend. 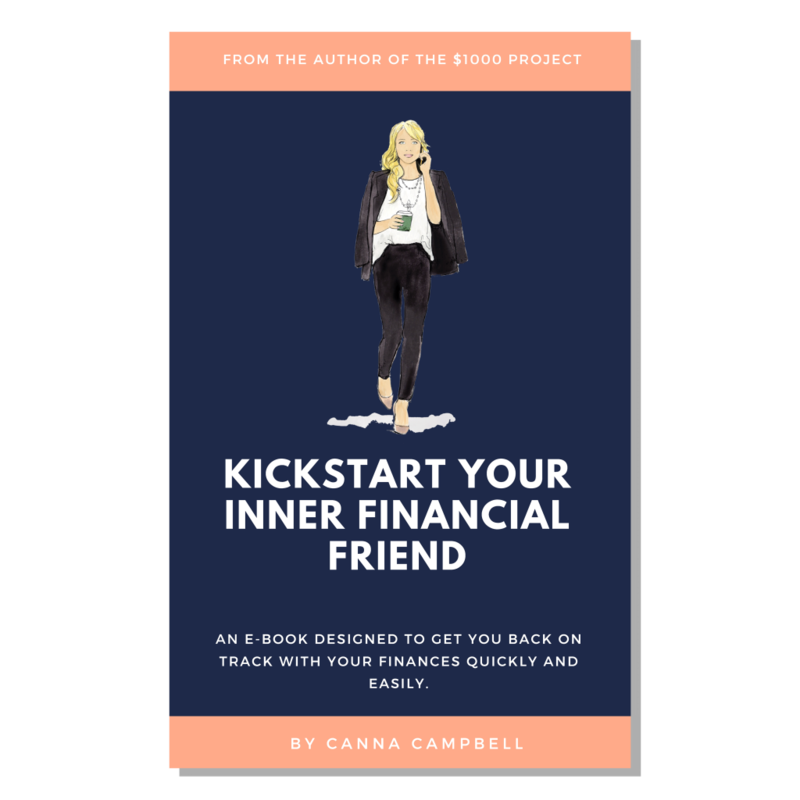 The trick is to have a great goal behind your savings, so that you really want to win. 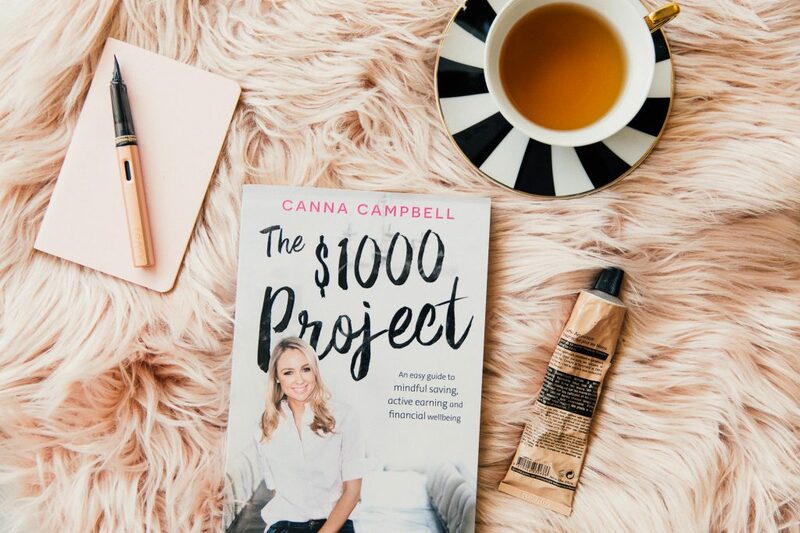 And your goal is completely up to you, you could make your $1000 to finally pay off an old perky credit card debt, kick start your deposit for your first home, or even lifestyle things like a new work wardrobe, holiday or maybe even a new designer handbag. Just have fun and enjoy the process and realise how easy this is! 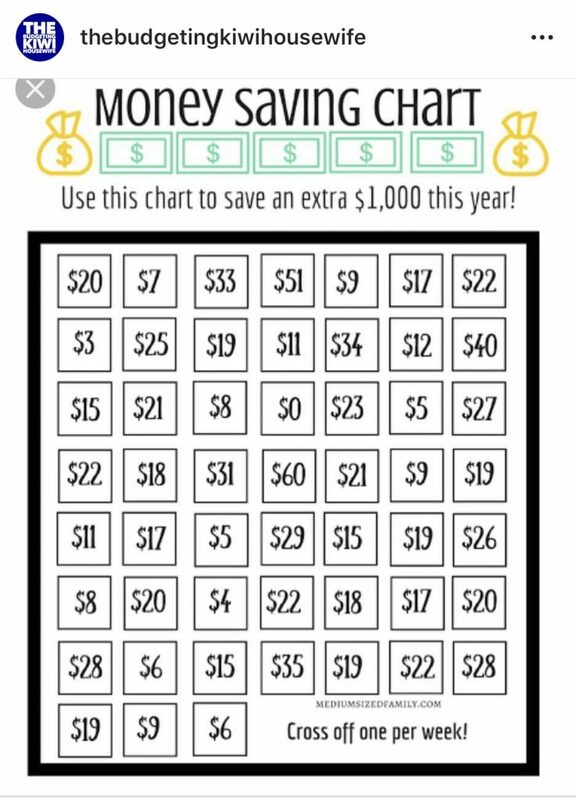 Here are the money saving charts for you to print off and get started! A massive thank you @thebudgetingkiwihousewife for sharing this on Instagram! PreviousROUND 3 – MY TWENTIETH, TWENTY FIRST & TWENTY SECOND $1000!